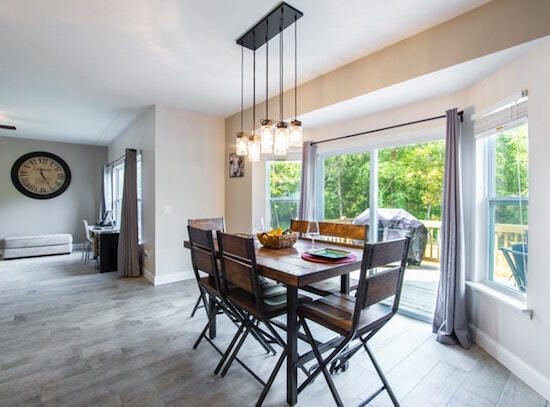 When buying your first rental property, you may be tempted to assume that your investment journey is going to be an easy one. After all, how hard can rent collection be? If that’s so, you may be in for a rude shock. Owning a rental property is very different from managing your own rental property. 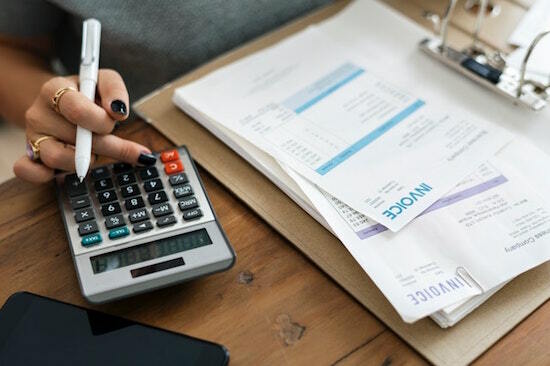 While ownership may be easy – when you have a steady income- managing a rental property is more than just collecting rent. There’s no straight answer to this. 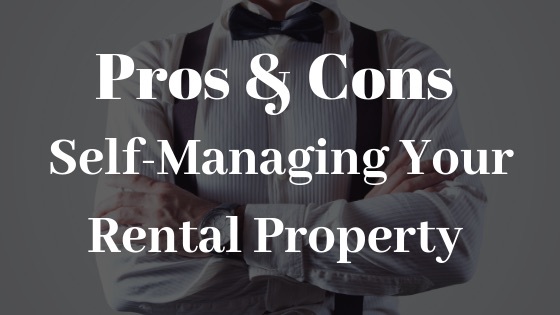 However, this post covers a few pros and cons of self-management and how it compares to professional property management. 1. You’ll have 100% control over your investment. Self-managing a rental property means that you are responsible for everything. Whether it’s marketing, tenant screening, tenant management, maintenance, and repairs, you’ll get to handle it all. Therefore, you’ll be able to make decisions that you feel are the best for your business. Decisions that will get you even closer to achieving your investment goal and objectives. Also, there won’t be a middleman or third-party person between you and your rental revenue. 2. You don’t need to pay property management fees. Seven to fifteen percent of your rental income each month is payed to your property management company. So, if you manage your own property, you’ll be able to save on property management fees. For example, let’s say your local property manager charges 10% of the monthly income. That means that by the end of the year they’ll have charged you more than 1 month’s rent, and that’s 10% X 12 months = 120%. 3. You’ll get the chance to learn and gain experience in the rental property industry. The more you learn about your property investment, the easier it will be for you to grow it. Now, despite some setbacks in the beginning, self-management can help you to become sharper and smarter in the rental industry. Hence, making it easy for you to expand your investment over time. 4. You’ll have more reasons to manage your property well. When it’s your money on the line, you’ll be highly motivated to make things work and to grow your investment. If you, by chance, hire a bad property manager, your rental won’t be given the property amount of care and attention. After all, if it fails, they won’t be the biggest losers. Now if you want something done perfectly, do it yourself, right? Self-managing your rental offers you the chance to grow your investment as per your vision. Whether it succeeds or fails will solely depend on you. 5. Your rental property will be in good hands. Unlike self-managing, hiring a property manager is never a guarantee that your property will be well taken care of. Your property managers can fail to take good care of your rental. That being said, you should also consider the downsides to managing your own rental. 1. This job is often very demanding. Unless you are a retiree or unemployed with lots of time to spare, you may find it difficult to properly manage your investment property. There are so many tasks that will require your attention. From maintenance requests to dealing with bad tenants, it can be overwhelming. And if that’s not bad enough, you’ll have to respond promptly to your tenant’s complaint and maintenance issues. Even when they call you at three in the morning because of a plumbing issue. Also, when dealing with a large number of tenants, there’s a high chance that you’ll forget to do some things. In other words, you’ll do a poor job of managing your rentals. 2. You may not screen tenants properly. Unlike hiring a property manager, self-managing means that you’ll have to screen all your prospective tenants. Unfortunately, without proper experience, knowledge, and resources, you may end up with bad tenants. On the other hand, property managers have the skills, information, and manpower it takes to process the pile of applicants fast and efficiently. That means they have a trained eye in spotting good potential renters out of the many who apply. More importantly, they have methods of performing thorough background checks. This includes credit checks, employment history, public records, eviction records, criminal history and more. 3. You’ll have to face rent collection and eviction issues on your own. DIY rental management means that you’ll be responsible for collecting rent. It can also mean playing “cat and mouse” with some of your renters every month. This can be frustrating, tiresome, and time-consuming. Moreover, you’ll have to deal with lengthy and expensive legal proceedings if you must evict a bad tenant. Not to mention the marketing expenses you’ll incur to get new tenants. 4. Some of your mistakes can be costly. It’s true that self-managing presents you with an opportunity to learn and gain experience. However, it also means that you’ll be experimenting with your rental property. Too many mistakes can lead to massive loses or even closure. And that’s not something you want, is it? Therefore, instead of self-managing your first rental property, you should hire a professional manager. That way you’ll learn a few things from them up until you’re confident enough to do it yourself. It’s cheaper and safer that way and you’ll get to enjoy the benefits of owning a rental property. 5. You may end up spending more than you should to run and maintain your rental property. To get better and higher returns from your investment, you have to make sure you mitigate your expenses. That means exploring your tax benefits, getting discounts from vendors and service providers, avoiding legal disputes, minimizing maintenance costs, and so on. That may be hard for you, especially if it’s your first time. Reputable property managers know what to do and how to minimize operational costs while doing it. Plus, some of them often have partnerships with local vendors. Therefore, they have a higher chance of getting discounts. 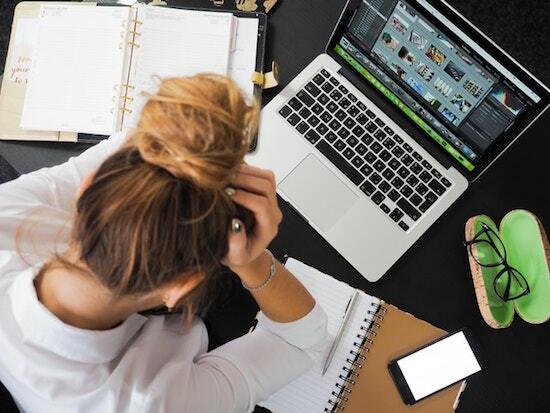 At the end of the day, your decision will be highly dependent on the costs you’ll earn; to self-manage or hire a professional management company. However, aside from the costs and risks of hiring a bad company, property managers are your best bet. They’ll not only give you more time and freedom but also help you to learn a thing or two about rental management.